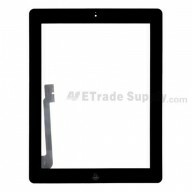 ● This Acer Iconia Tab B1-A71 Charging Port is a brand new original replacement. 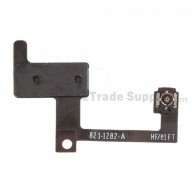 ● This Acer Iconia Tab B1-710 Charging Port is fit for Micro USB v2.0 data cable connector. ● This USB Charger Port can be used for both Acer Iconia Tab B1-710 and B1-A71. ● Special repairing tools are required for assembling or disassembling the Acer Iconia Tab B1-710 USB Charging Port.